Happy New Year, Dream Team! We are two weeks into the new year and I have so much news to share with you. 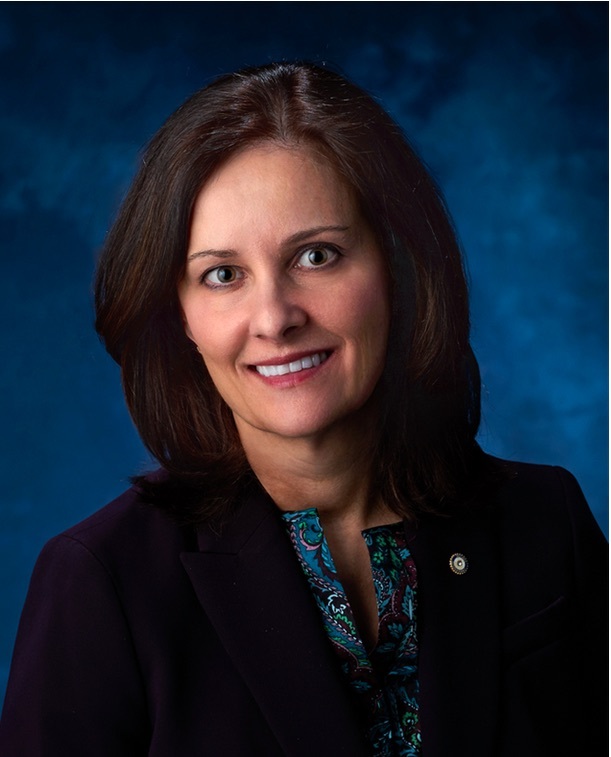 First, PDG Maria Fetock has resigned as our District Governor Elect. I’m sure you join me in wishing her all the best as she focuses on her professional endeavors. As per our district bylaws, DGN Al DeLucia has moved into Maria’s position. Because of the upcoming merge with District 7300 to form District 7305, the abbreviations will get a little more confusing. Maria previously graciously agreed to let DGE 7300 Jim Hahn be the first district governor of District 7305. Since Al is now in Maria’s position, Al will be the second DG for 7305. Following Al will be DGN 7300 Vince Costa. 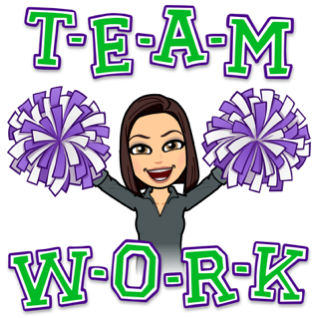 I also want to share with you that your district leadership team is working to make the merger as smooth and successful as possible. Our goal is to make District 7305 stronger than its combined parts. The Transition Committee members PDG George Wood, DG Cherie Sears, and DGE Al DeLucia have tasked a number of subcommittees to meet with their counterparts in District 7300 to develop coherent and detailed recommendations to the Transition Committee that ensure adherence to Rotary International policies and collaboration between District 7300 and District 7330. Subcommittees are meeting and the lines of communication are open. One of the first ways that this merger will directly affect our clubs is that presidents-elect from both districts will attend PETS on March 22-23 at the Doubletree Hotel in Monroeville. Assistant Governors have been reaching out to clubs to identify the presidents-elects so that they will receive important updates about the upcoming year. Please provide that information promptly if you have not yet done so. Next Sunday, I will host the last State of the District meeting for District 7330. A mid-year review will be provided by committee chairs and the Transition Committee will also give an update on the merger. This past week, International Assembly was held in San Diego, California. Rotary's annual training meeting gives incoming district governors the chance to share ideas with Rotary leaders from around the world. 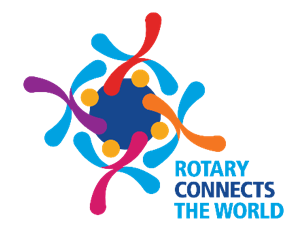 The theme for the 2019-20 Rotary year will be Rotary Connects the World. 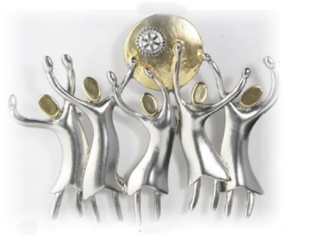 District 7300 has invited all District 7330 Rotarians to participate. Watch the website for registration information. Before you know it, winter will be just a gray memory and sunshine will surround us as the days get longer. Our Conference Planning Team is working to make this the Last Best District Conference Ever and I know it will be a great success! Mark your calendars and start planning to join us as we honor our past and look to the future. 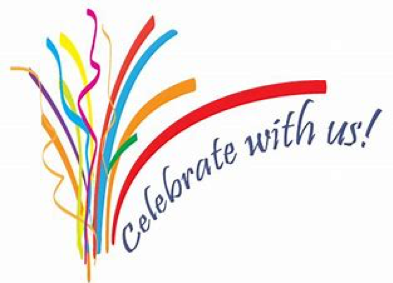 I really want every one of you to be a part of this celebration, because you are what makes Rotary special. During my club visits, I have been so graciously welcomed and you have shared the good works that you are doing locally and internationally. Have you heard that expression about surrounding yourself with people you want to be like? Your positive energy and enthusiasm are infectious and I want to see your smiling faces as we come together one last time to honor District 7330.